“Incredible Himachal”(Society for Social Welfare & Environment) is founded on Dated 18th October 2010 in Shimla, Himachal Pradesh. 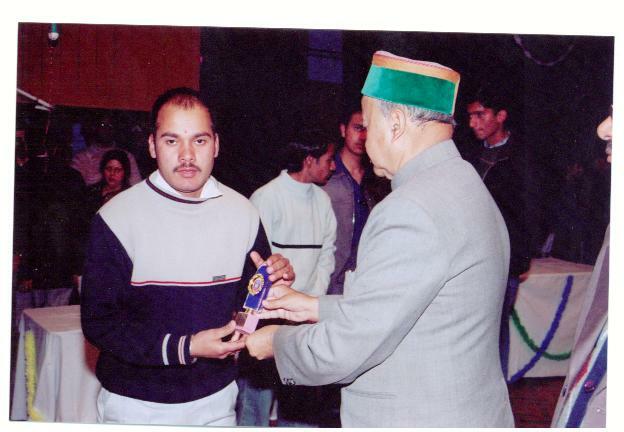 Our main motto is to spread the awareness among the people regarding the environment, Global warming, Pollution and also create efforts for the Promotion of culture preservation, science, literature, Tribal heritage, and rural development.Hemraj Chauhan Chairman of Incredible Himachal getting awards from Chief Minister Hon’ble Sh. 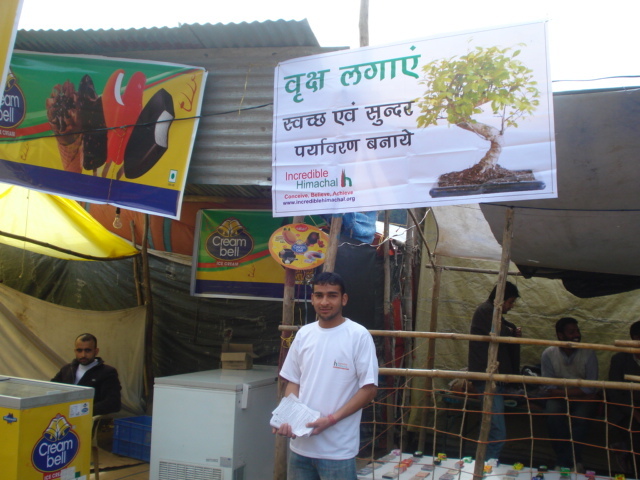 Virbhadra Singh Ji for the Social Activities in Himachal.An Awareness Camp on “Tree Plantation” run by Incredible Himachal at Mandi during International Shivratri Fair-2012. 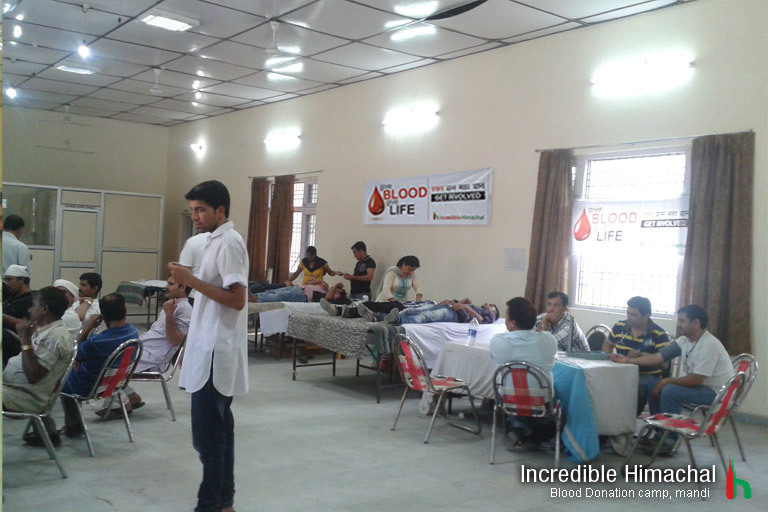 Our NGO welcome all the volunteers who want to be a part of Incredible Himachal, we organize charity programs for social welfare and for the sake of humanity. Our motive is to develop our city, our country and a step towards the human welfare causes. We have done a number of events like Tree Plantation, Child Development, Agricultural awareness, Social welfare and a lot more. 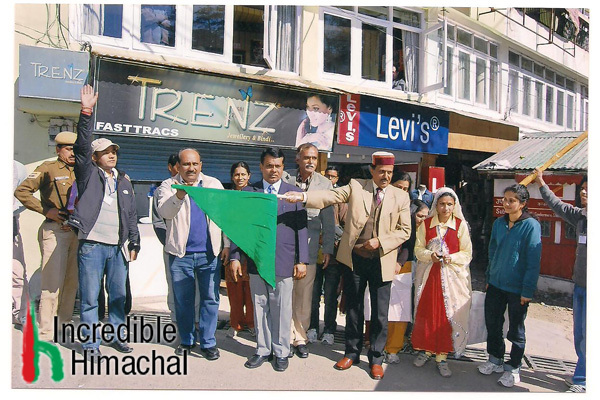 Incredible Himachal Chairman Hemraj Chauhan In a flag off prog with SP R.M Sharma at The Mall, Shimla.